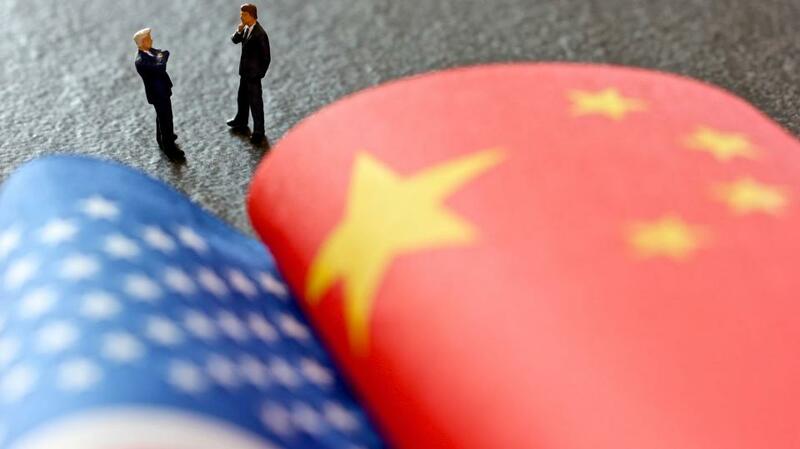 Although there are some divergences in economics and trade, there is still a huge cooperative space between China and the US, Wang Huiyao, president and founder of the Center for China and Globalization, told the Guangming Daily. Wang said the two nations were the beneficiary of globalization, and apart from economic cooperation, cooperation in other fields was also promising. Thanks to the improvement of business environment, foreign-invested enterprises' intellectual property rights are protected in China.A 2016 study quoted by The Diplomat magazine found "that between 2006 and 2011, foreign companies brought over 10 percent of patent infringement cases in China and won over 70 percent of those cases." China has established three intellectual property courts and revamped the National Intellectual Property Administration. Wang also cited other fields such as tourism, education, automotive, energy and e-commerce as potential sites of cooperation. This would also increase employment opportunities in the two nations.